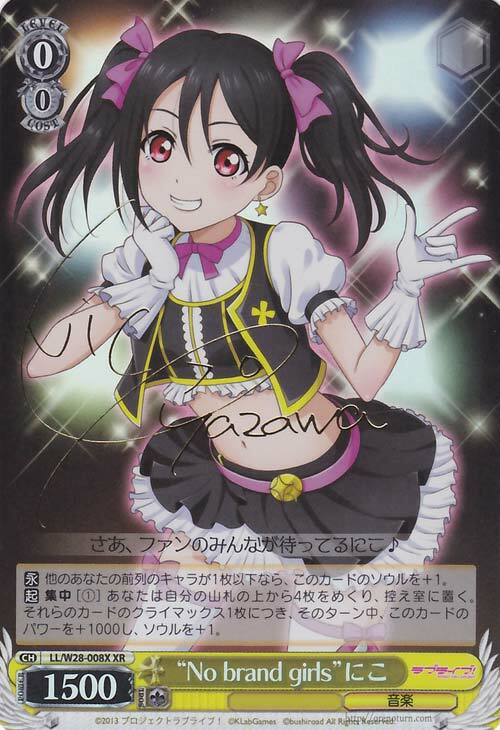 【C】 If you have 1 or less other Character in the Front Row, this card gets +1 Soul. 【S】 CONCENTRATION ［①］ Flip the top 4 cards of your Deck, place them into Waiting Room. For each Climax among those cards, during that turn, this card gets +1000 Power and +1 Soul.